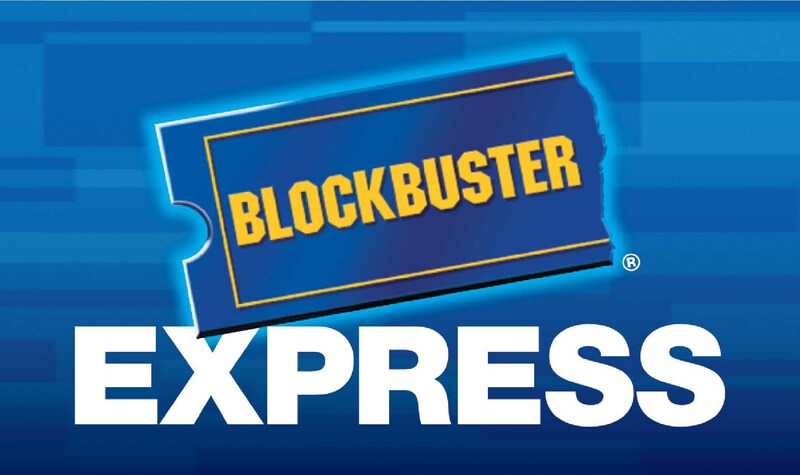 Only 7,500 Blockbuster Express Kiosks in 2010? BB Express has been the one fairly bright spot in the whole Blockbuster mess. Is this a bad sign for partners NCR and BB? Is that rascally Redbox screwing things up for Blockbuster yet again? Tell us what you think in the comments. It doesn’t matter how many boxes you have if no one rents from them because your company name is almost toxic. NCR really should know better than to do business with a copycat. I’ve rented from BB Express occasionally. They started off with one kiosk within 6 miles of me. They had technical problems with that kiosk and I couldn’t rent online. I would rent from the website and then go to the kiosk and I found that the rental was processed and reserved for a kiosk 60 miles away from me. I e-mailed them about the situation and they did give me a credit but they took months to fix the problem. And the last time I tried to rent online, I got a message that the kiosk wasn’t set up for internet reservations. I’m sure they lost a lot of rentals because of this. At this point, there are five BB Express kiosks within 6 miles of me but redbox kiosks are closer to me and more convenient. BB Express does have movies available that are on a four week window but I notice that it takes one or two weeks for them to actually stock those movies at the kiosks near me. It gives me more incentive to just wait for the title to be stocked at Redbox. It’s situations like this that make Blockbuster’s “advantages” phase out and become completely irrelevant. No matter how much Blockbuster says it can compete, it only ends up hurting itself. No direction, no clue, no deal. You’re out, Blockbuster. I tried 2 times to rent 1 movie rent one free at BB kiosk at Speedway and the machines codes aren’t set yet. Hopefully I get my rental before it expires. I also used to work at Blockbuster and I got to see 5 Free movies a week before they were available to the public. It was a nice perk. BB was an “Instituition” for years.